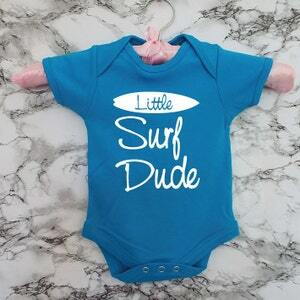 Welcome the new arrival with this super cute Bodysuit for Baby Girls or Baby Boys. 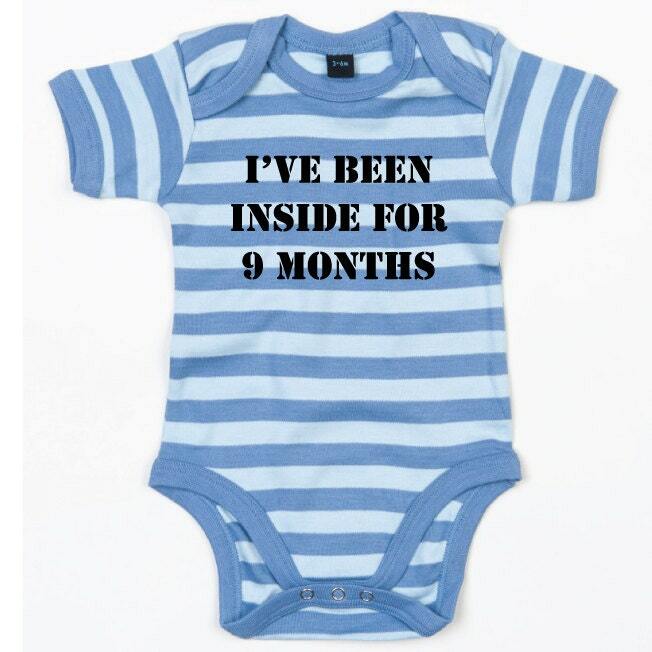 Makes the perfect Newborn Baby Gift. 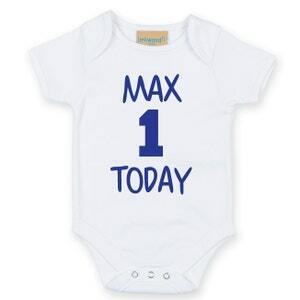 This Baby Bodysuit is made from high quality pure cotton making it incredibly soft. Shoulder detailing and poppers for easy dressing. Made in an ethical environment. A beautiful Gift that both Baby and Mum will love. It is so cute and quality material. 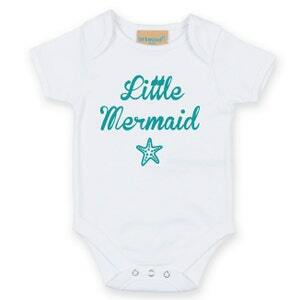 Just very small for 0-3 months and pricey. Cute lest outfit and got here just in time for delivery and Halloween.